TOP 14 Semi-finals are coming back to Bordeaux in 2019, This is THE 2019 sport event you can’t miss. In 2015, TOP 14 semi-finals were a big success. 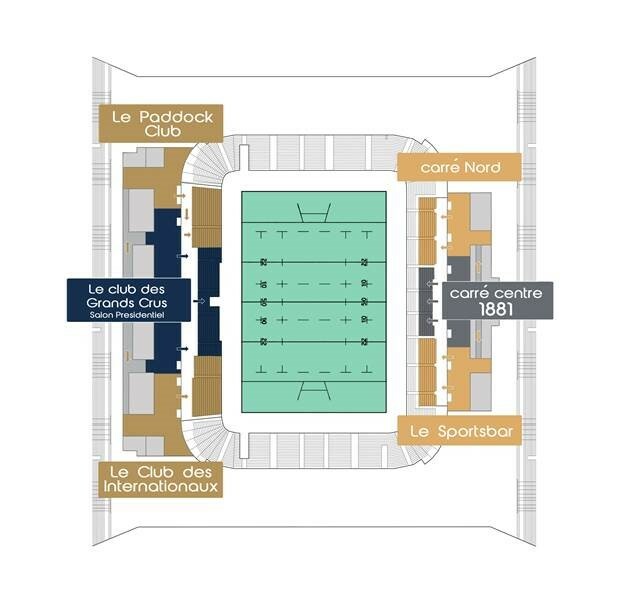 Two sold out games, an indescribable atmosphere… In 2019, the rugby national league decided to come back to Bordeaux to the Matmut ATLANTIQUE. In 2015, you liked it. In 2019, we know you will love it. Cocktail dinner/lunch top of the range (Champaign, wine, alcohol, alcohol-free) in free services during all the event.